The three digits gave way to two digits and Tears of Tess is officially a best seller. I hope to bring many more stories to your reading devices. 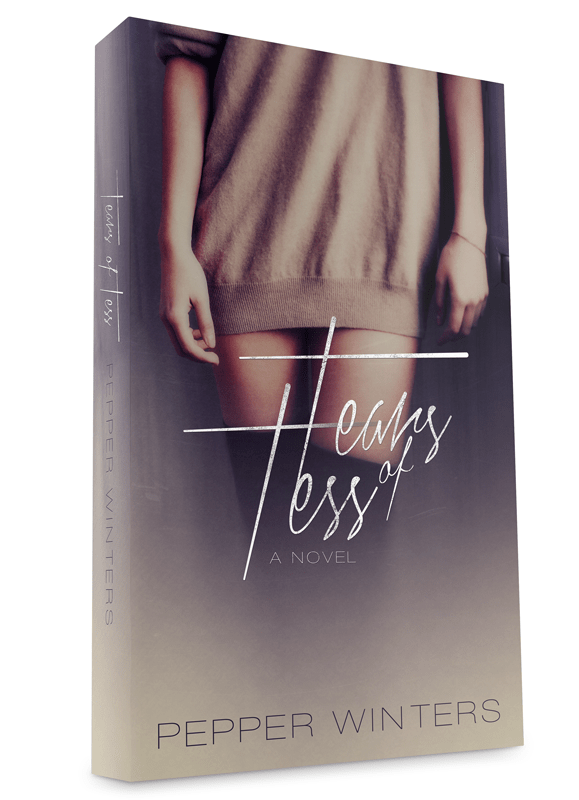 Posted in Pepper's BlogTagged Tears of Tess is a bestseller!!! Oh WOW, congrats Pepper Winters! Thank you so much, Mara!!!! OMG!, I stumbled onto “Tears of Tess” referenced on another author’s Facebook page and downloaded yesterday. For the life of me, I couldn’t put it down and finished it b/4 coming into work today. I’m looking forward to the next in the series. I realize this was recently released but when can we look forward to “Quintessentially Q” ? Pepper, I’m hooked!!! This is all pepper winters! Amazing debut novel, a career to be watched! !